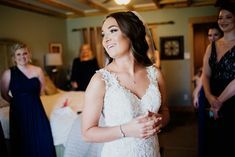 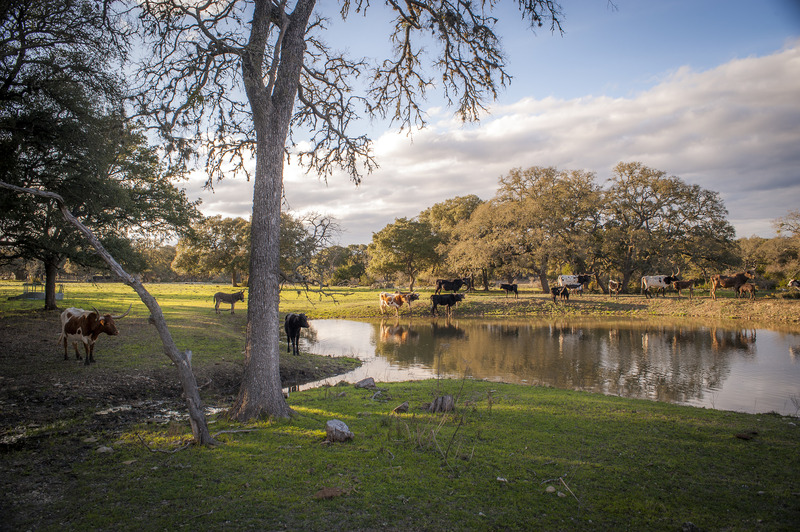 Mari Barr’s father raised cattle on their family ranch and his father before him. 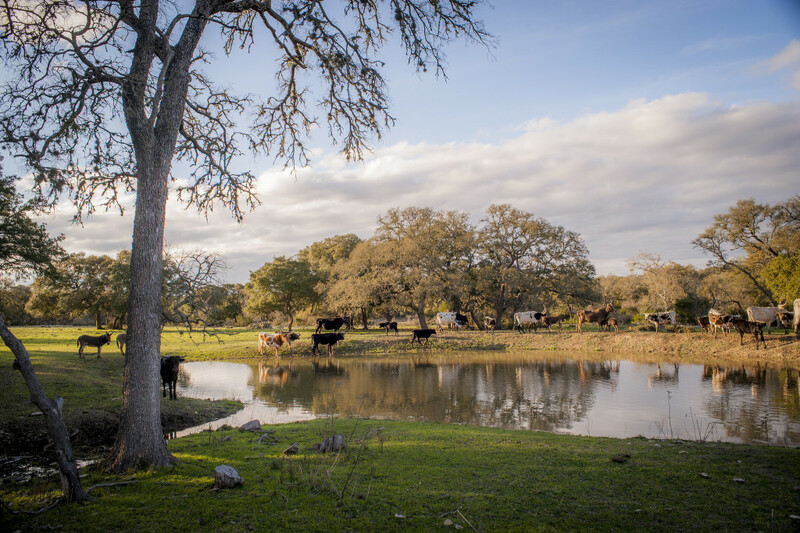 When she bought La Estancia Bella in 1996, her first endeavor was to carry on her father’s passion. 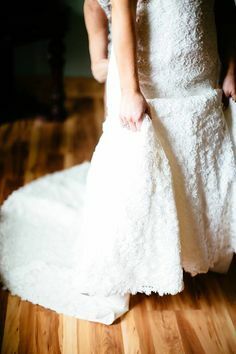 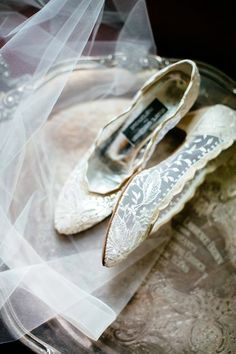 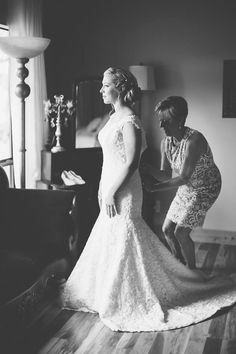 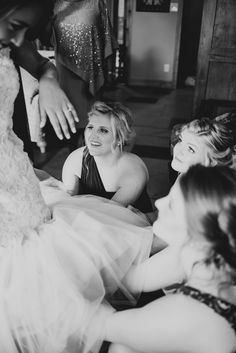 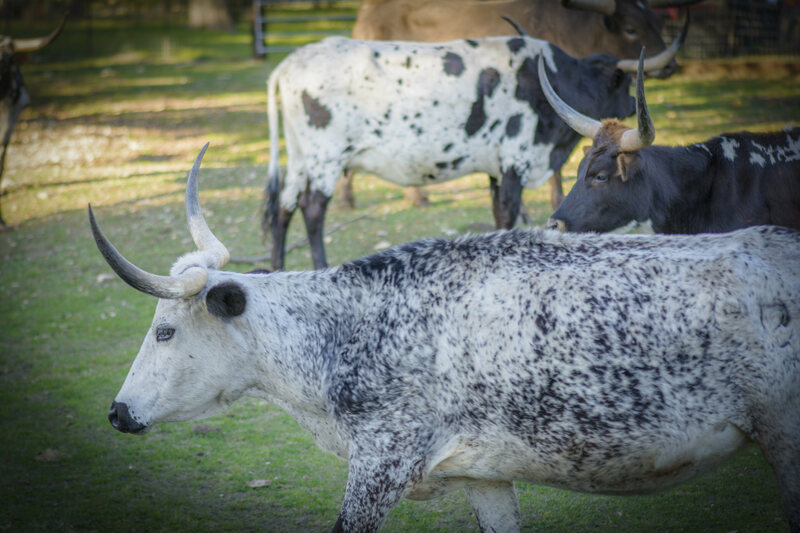 He taught her the love of the land and animals and the circular love in which the give. 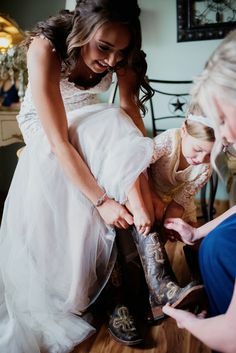 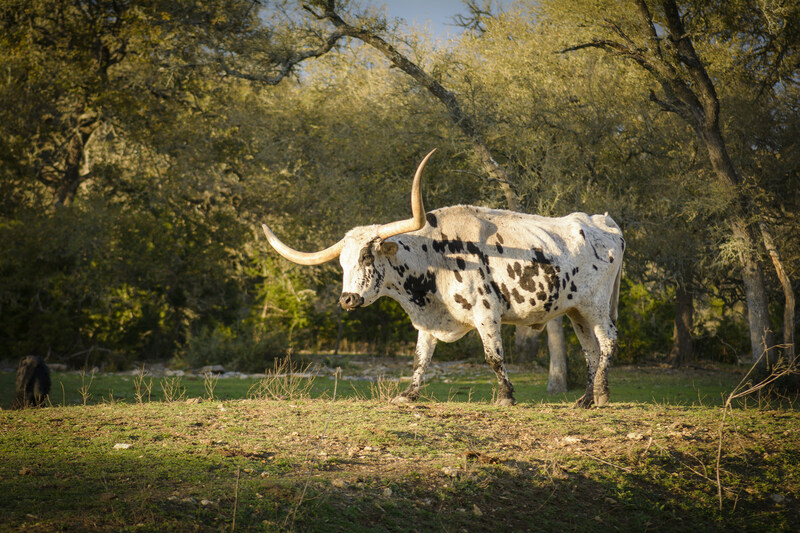 Jerry Williams, first acting president of the International Texas Longhorn Association and his wife, Donnie took Mari under their wings and she began her herd. 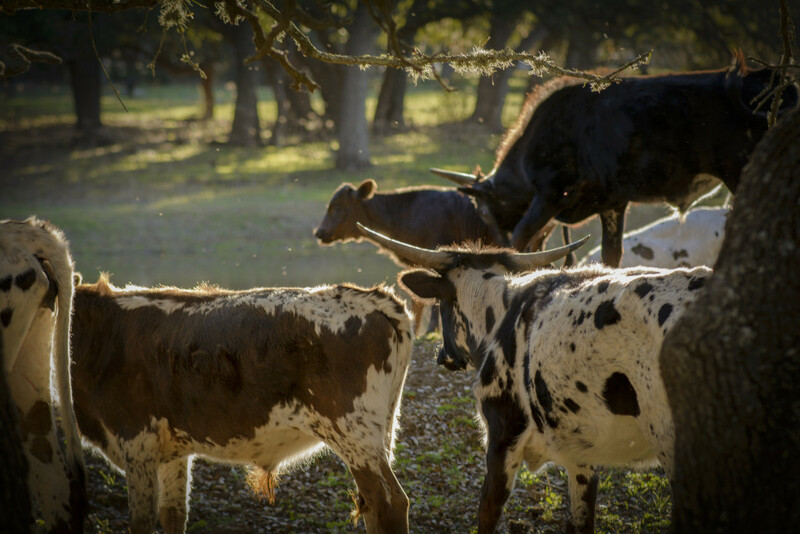 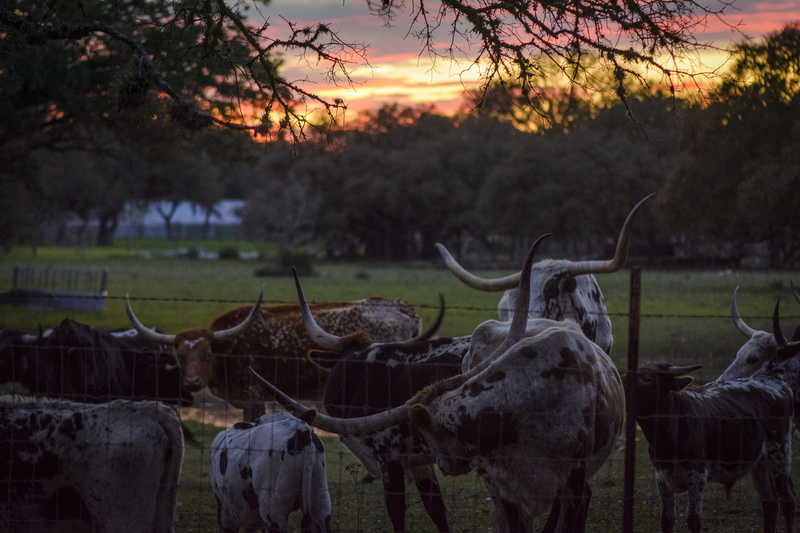 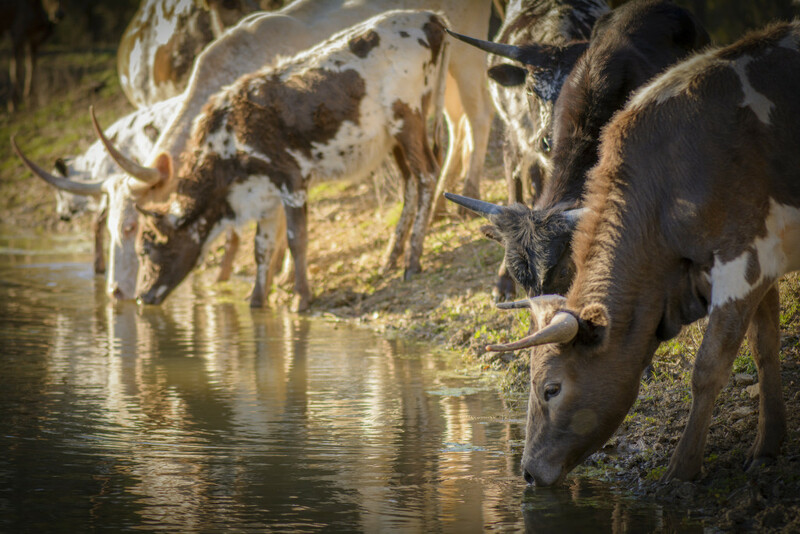 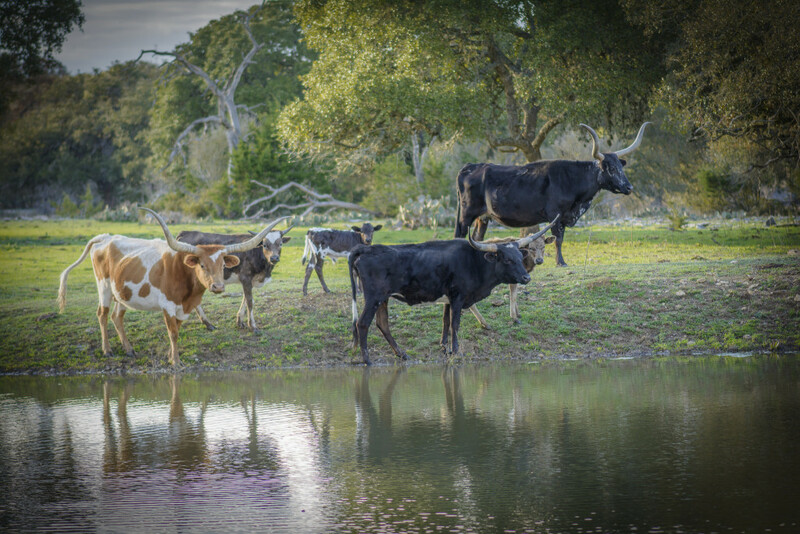 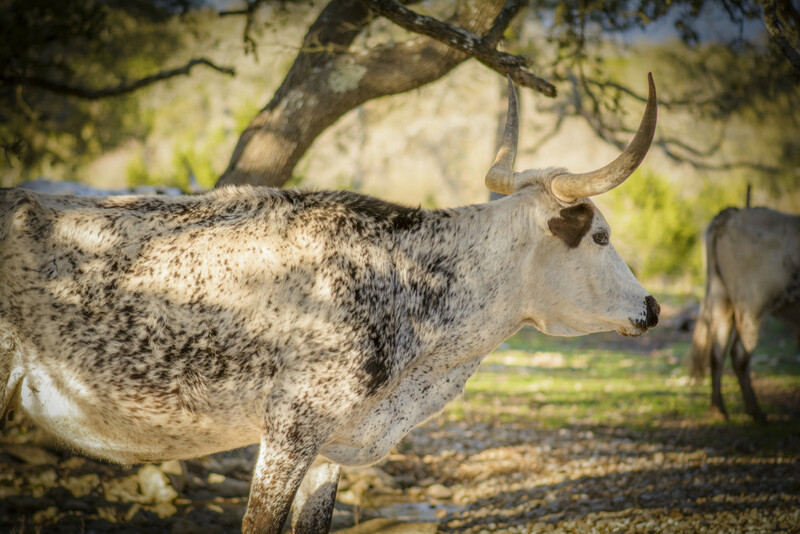 The Longhorn is an animal of grace, gentle disposition, intelligence and great beauty. 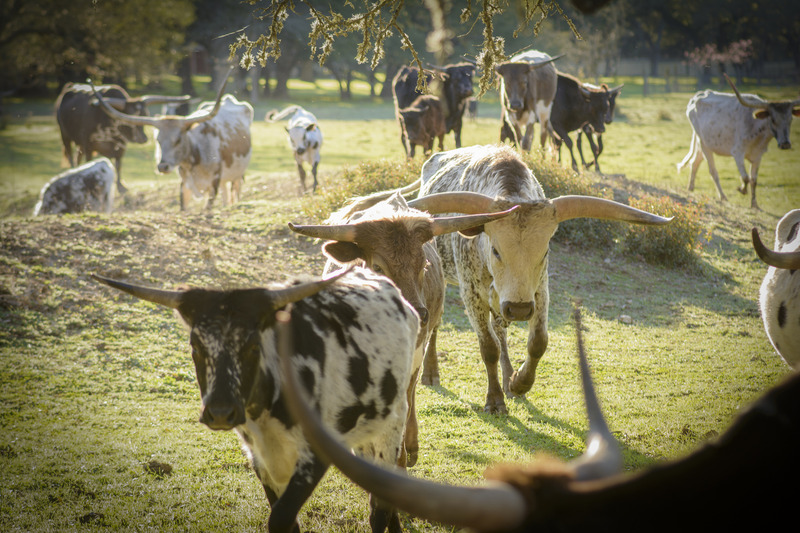 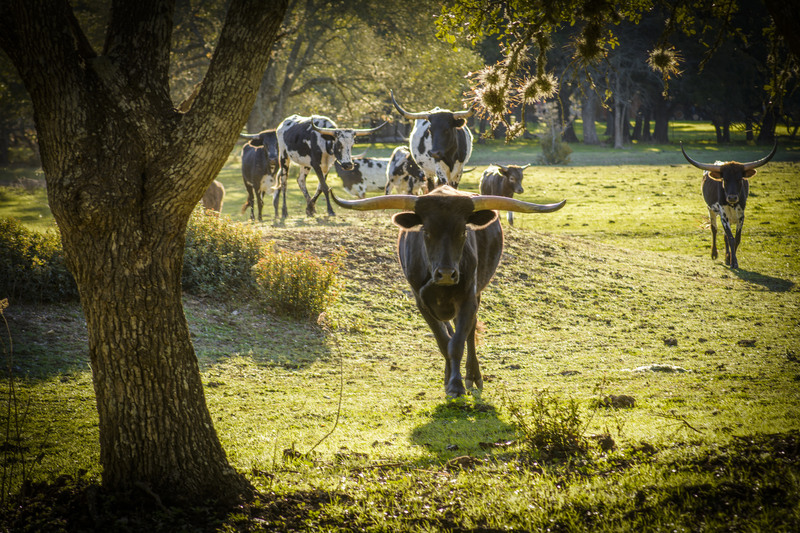 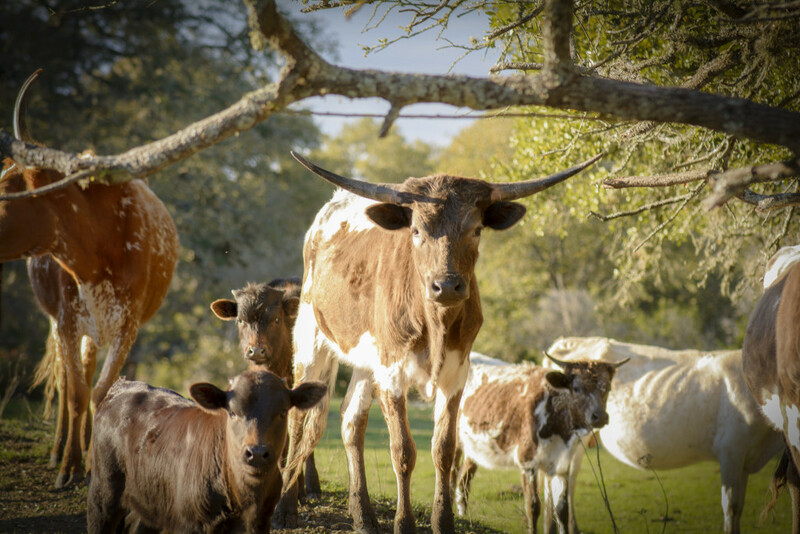 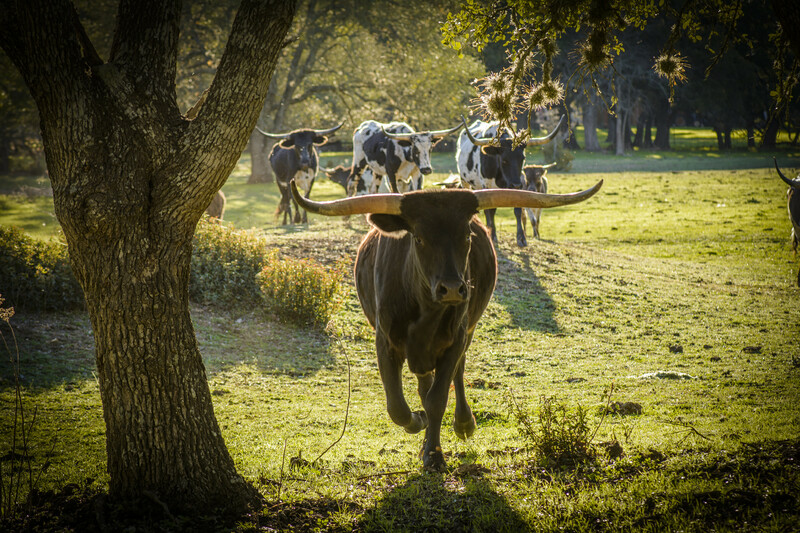 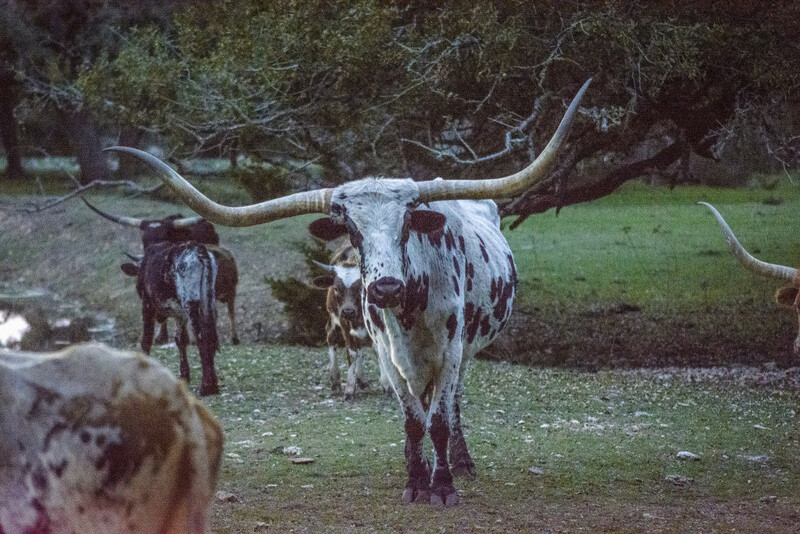 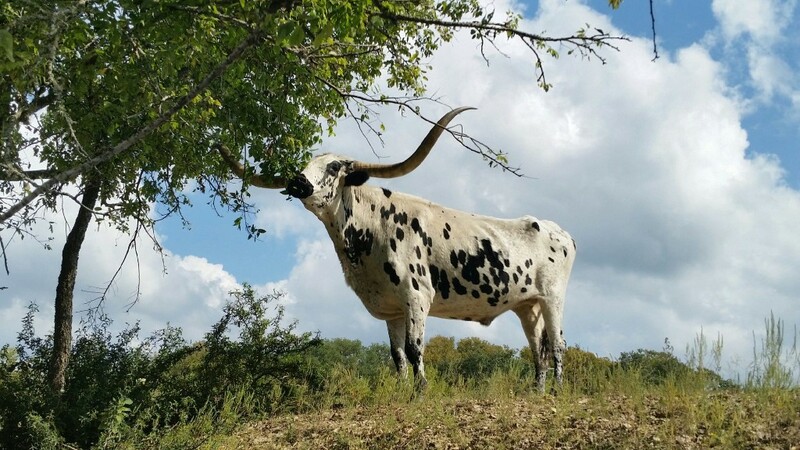 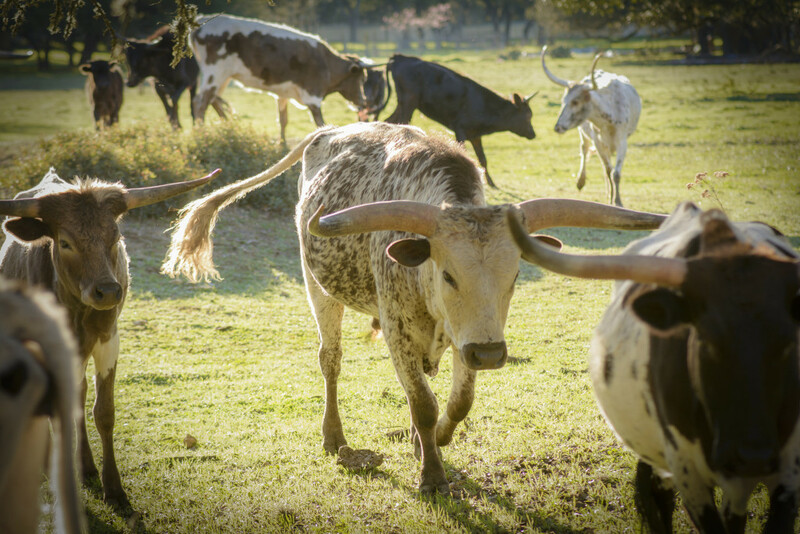 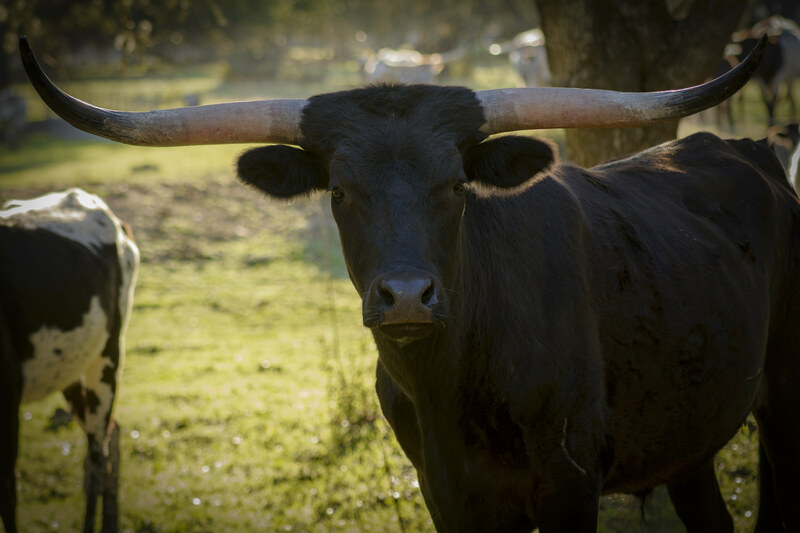 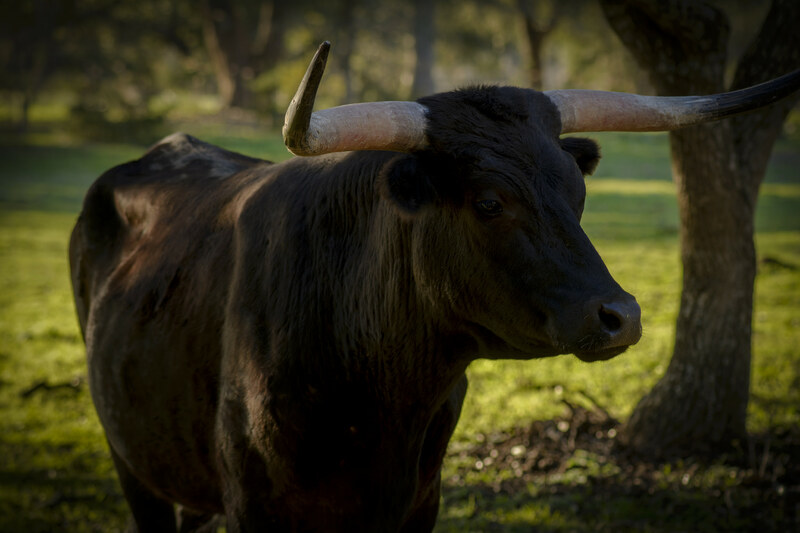 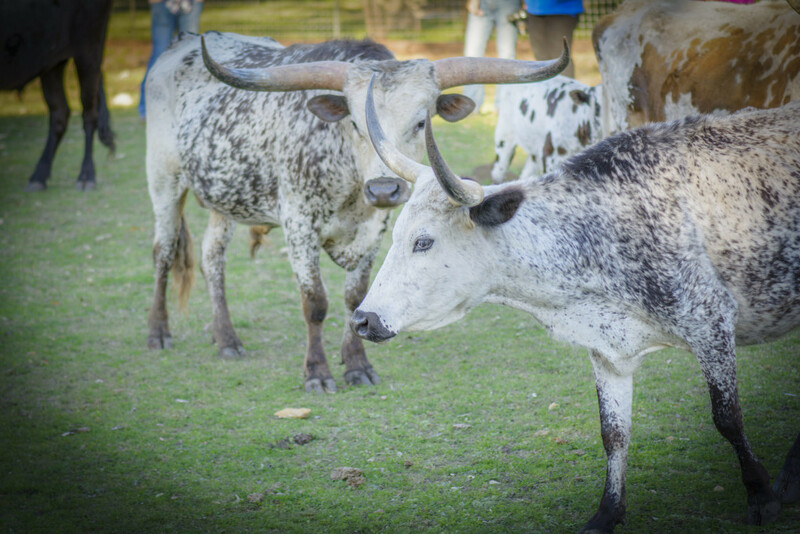 Come and meet Jack, “King of the Longhorns”… a gentle giant with a tip-to-tip horn span of almost 7 feet!